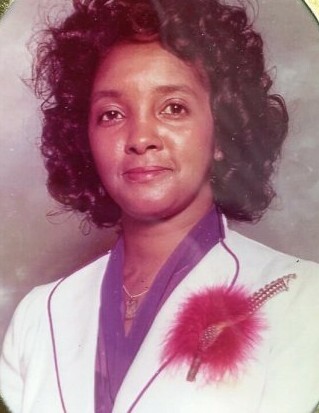 Obituary for Ruthie Nell Martin | Lester Lackey & Sons Funeral Home Inc.
Mrs. Ruthie Nell Martin of Covington, Georgia entered eternal rest on January 26, 2019. Home-Going Celebration will be held on Saturday, February 2, 2019, 1:00 P.M. at Mt. Olive Baptist Church, 355 Moores Rd, Covington, Georgia, Reverend Ashley Dobbs, Pastor, Eulogist. Interment will follow at Westside Cemetery, West St. Covington, Georgia. The funeral cortege will assemble at the funeral home at 12 NOON. There will NOT be a visitation. "A Service of Dignity, A Trademark of Excellence"